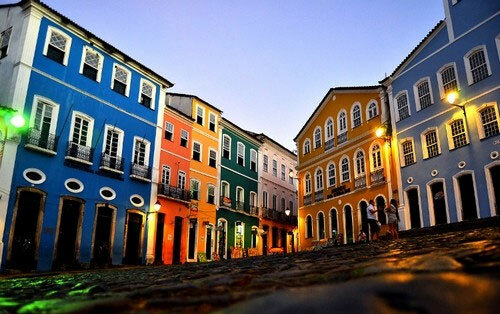 One of the oldest cities in the Americas, Salvador da Bahia is known for its colonial architecture and its strong retention of African culture. 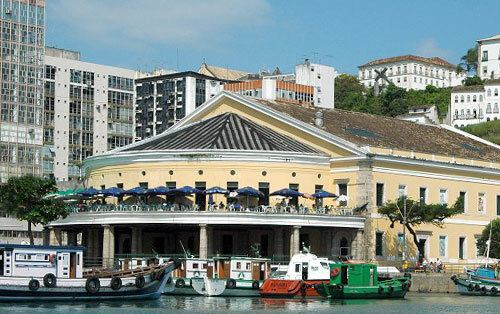 During our historical tour visitors have the opportunity to witness and learn about both the African and European influences of the city’s historical makeup. 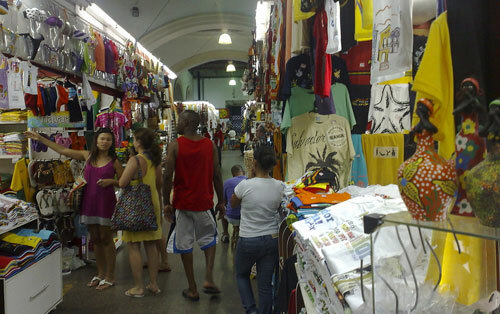 The tour includes visits to historical churches and military forts, sightseeing, shopping at Mercado Modelo, and excursion through the city’s historical center. 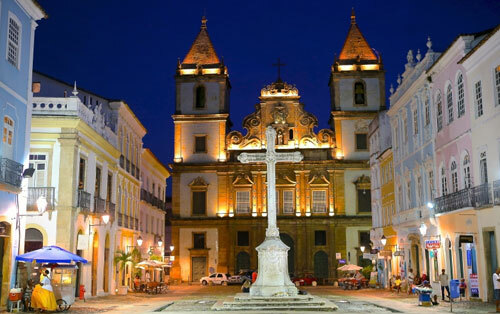 Some of the main attractions are the churches of Our Lord of Bonfim and Saint Francis, the Fort of Montserrat and the monuments in honor of Zumbi dos Palmares and the Orixás (the African gods and goddesses brought to Brazil as a result of the slave trade). Customized tours available!